Alright, I think I'm ordering that clay mask today :) Thanks for the tipsky! Have a great weekend!! I love that desk and quote! I hope you have a fun weekend! you always have the best skin tips - thank you! so glad about the bracelet! Adore the chair! Those "fries" are calling my name! Love it all - congrats on the bracelet. So important to have. How cute is that desk?? Hope you have a wonderful weekend! I'll have a couple of green beers for you! Can't wait to see the nursery and that medicalert bracelet is pretty nice. I mean thank goodness it's not in some tacky plastic or something. :) Have a great one Lindsay! That quote is great! Such a great bracelet, so important to have! And love the desk for Max's room! Happy Friday, have a wonderful weekend! 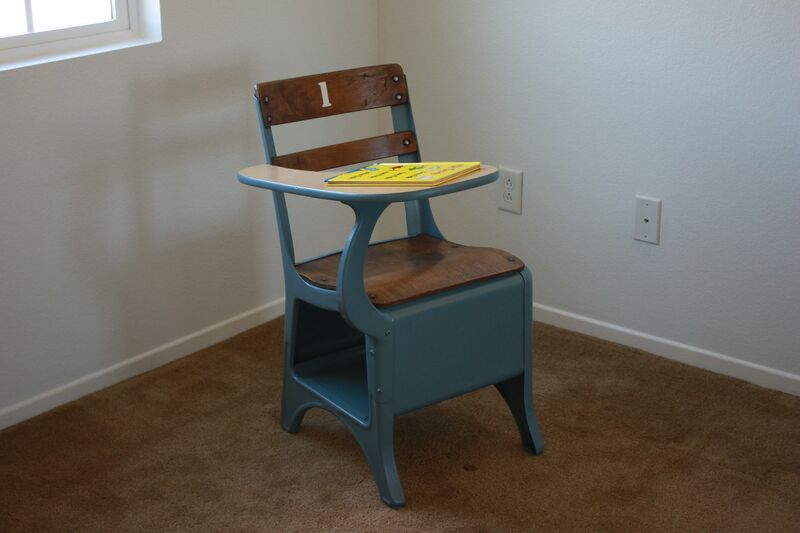 We had the same little school house desk growing up, I wonder what happened to it. I've heard fantastic things about that clay - the apple cider mix in sounds like icing on the cake! Max's desk is so adorable! Your medic alert bracelet actually reminds me of the Tiffany chains that have become so popular these days. Stylish and practical! Oh, that desk is so adorable! And I absolutely love that quote! These posts of yours are some of my favorite of the week! 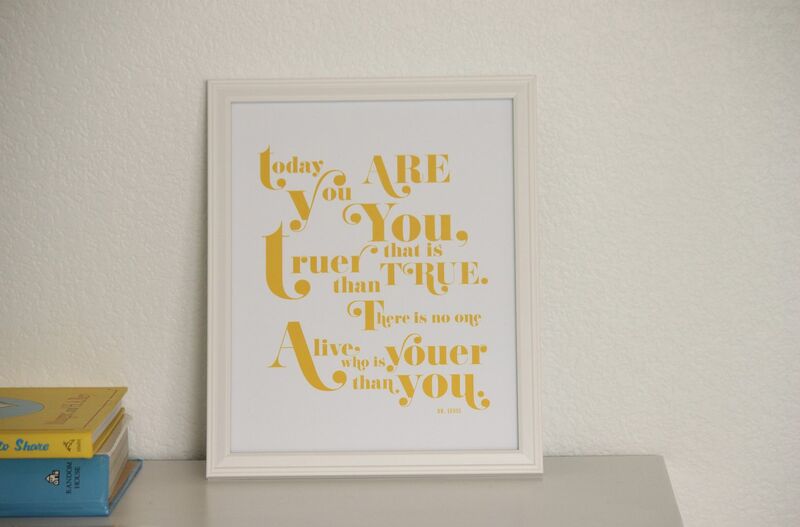 I absolutely love that Dr. Suess quote, it must look so adorable in your nursery! Your blog always inspires me to live a joyful and happy life, thanks so much! I've been eyeing that Indian Healing Clay. Please do a review on it. :) Thanks! That little desk is adorable! And, love the Dr. Seuss quote. 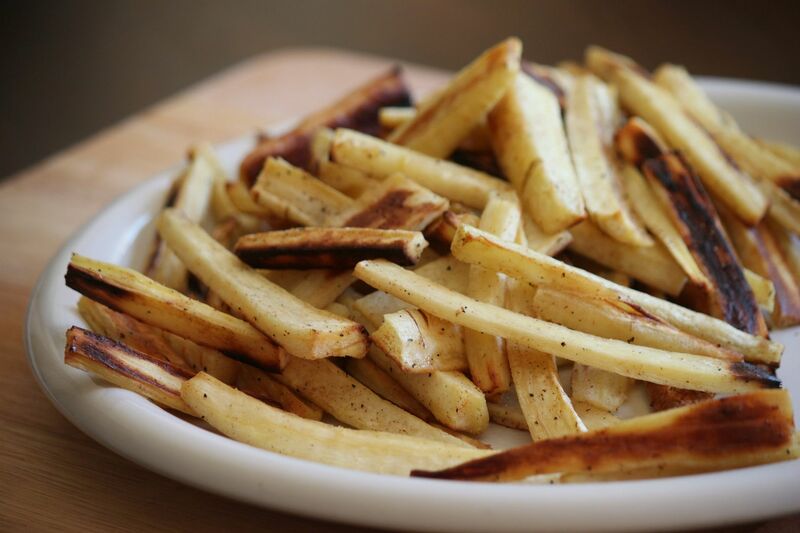 Parsnip fries...will have to try those! Your medic bracelet is pretty, and I think the way you have it makes it easier for the person looking at it to understand what it is (that's the point right???). Wow! I didn't know that was a medical bracelet at first. It looks pretty snazzy. absolutely love the parsnip fries. will try soon! 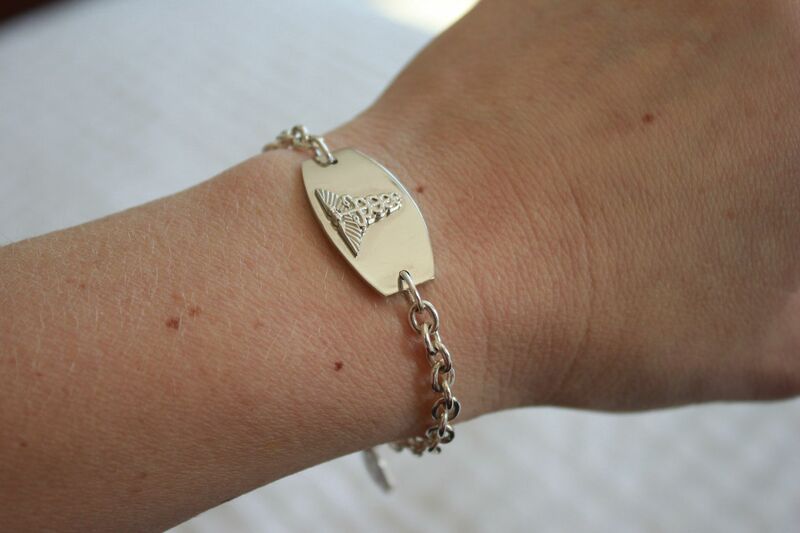 I think you've just inspired me to put back on my medicalert bracelet -- health-conscious arm party here I come! Love your blog and all your wonderful skin tips! 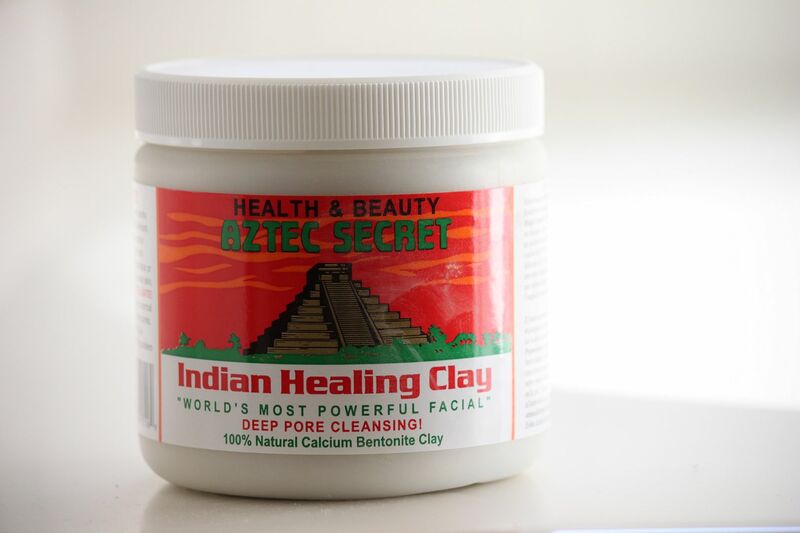 Is the Aztec clay similar to the French green clay? That's what I'm using now but I'm about out so I may try the Aztec clay - it sounds like it has about the same effect. I use that same Indian clay with the ACV and it does amazing things for the skin!